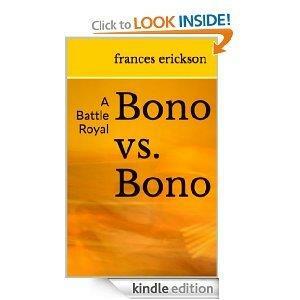 I have had the good fortune and honor to write the Foreword to the recently released book Bono vs. Bono, a Battle Royal by Frances Erickson. The author tells her family’s true story of Italian immigrants, childhood ideals, ordinariness, celebrity in the sixties, marriages, children, divorces, marriages, rifts, grifters who scam lonely old people out of their life’s savings, dueling lawyers, court dates, scheduled and re-scheduled, and rescheduled, justice compromised, and the precious gifts of grandchildren, and more. Available now in e-book and paperback. Check it out. A special credit to The House of Lit (http://houseoflit.com) for its fine work on this project. Family stories are the heart of the human story. Shakespeare knew this. So did Walt Disney. including scribes of the world’s most ancient Holy texts. children they would rather have been hit than ignored. of self, family, and the world. blame and sense of shame that comes with it. is also where we grow old. field. Her brain functioning is changing. 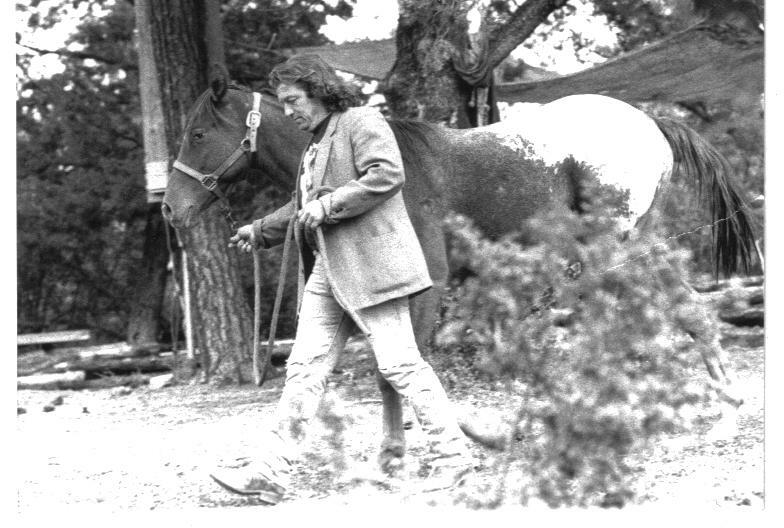 peace in which to pursue her own pleasures. weaknesses, nobility and flaws, failures and successes. pray, and make a joyful sound. family’s journey of courage and commitment.